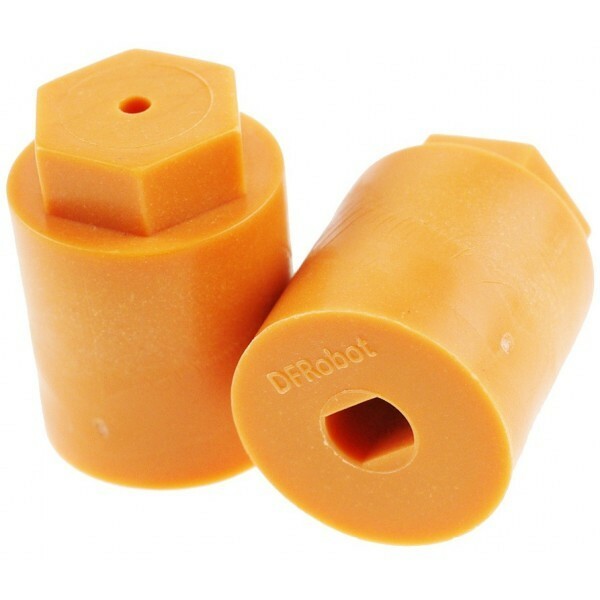 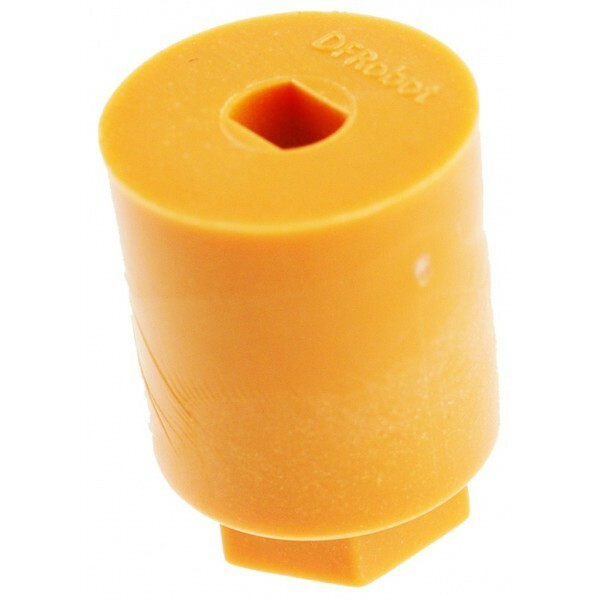 This adapter will allow you to connect the DC motor to standard RC wheels with a hex connector. 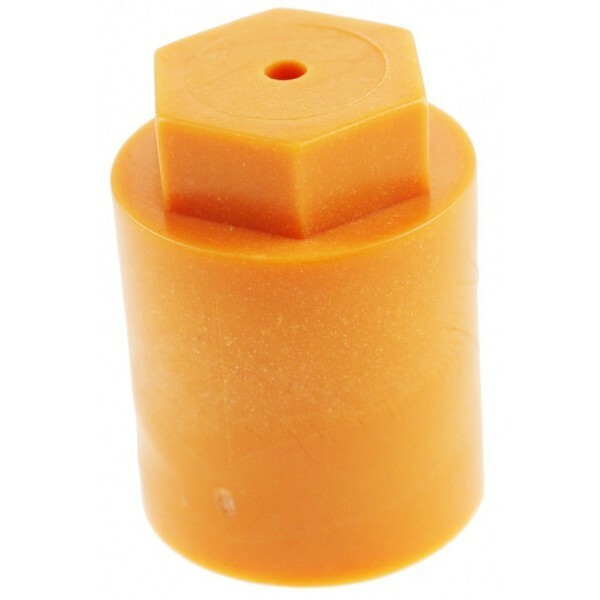 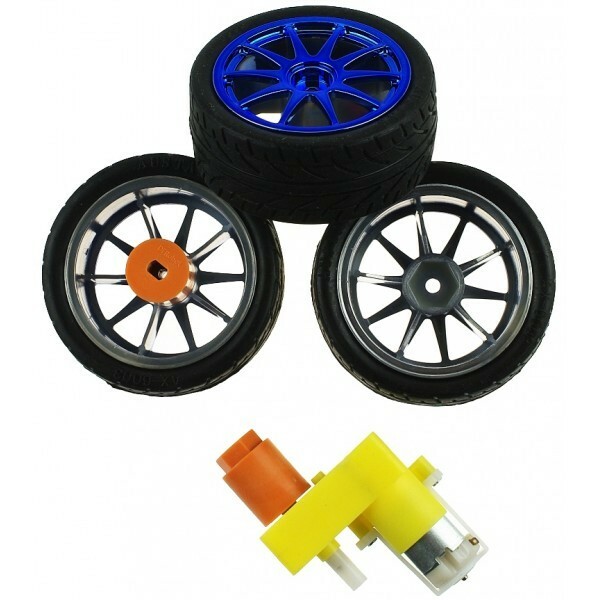 A high quality plastic wheel-motor adapter which is compatible with our Micro DC Geared motor with back shaft (FIT0016). 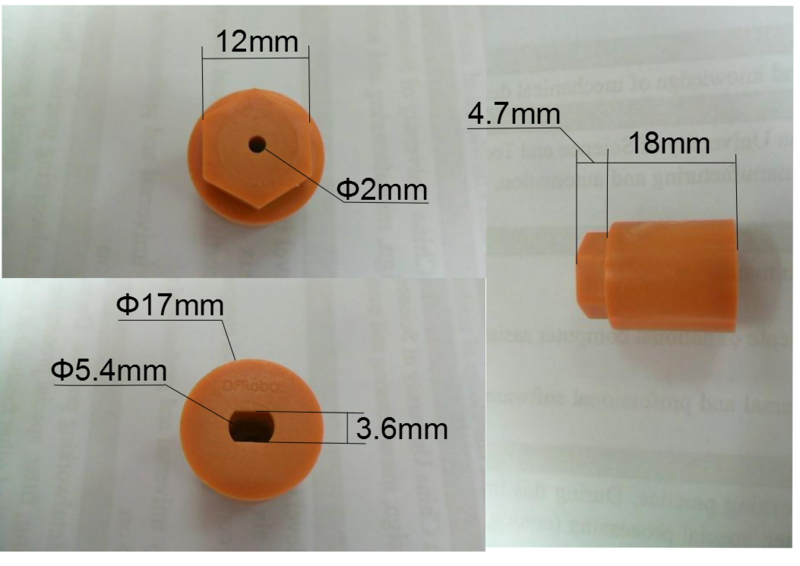 Center hole diameter: 2 mm.